Shame on you diddy. 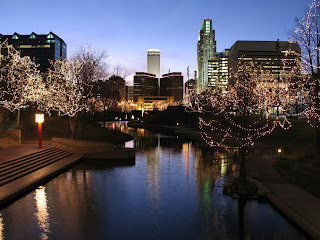 Omaha is awesome. Ignorance run amok in this post. 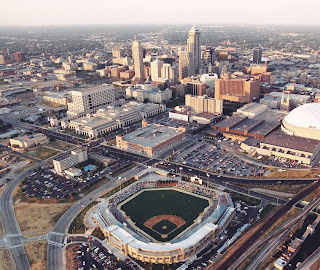 Kentucky is Reds country, Vegas will never get a MLB team, Indiana is Cubs and Reds territory, Omaha is impossible. 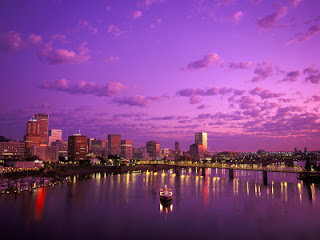 Portland is the only city that makes any sense whatsoever, and even then, it's not making much. Add two teams? What about the lack of starting pitching already? MLB does not need addition, they need subtraction. Any suggestions on which teams should be retracted Guss? Made a list without really thinking. Portland is the only viable location because they have a metro area of about 2-2.2 million people and could support 2 sports teams, like Milwaukee. Indianapolis is smaller than both Portland and Milwaukee and has two teams already, one of which they aren't supporting very well right now (Pacers). So, adding an additional team would be pretty dumb. Vegas + Orlando and the other Florida cities have the same problems, which are that they are made up of too many retired old people that don't give two shits about sports. Also, you have to remember that these cities are comprised of people that are "transplants" that arrive with their loyalties still remaining with their true home teams. Carolina is a hard one to explain. You would think that a team would easily work, but basketball is failing again with the Bobcats, and I don't think that the Panthers draw that well. Nashville and Buffalo are like Indianapolis, they already have 2 teams, and are too small to take on another team. Plus Buffalo is just a dying city. Omaha is just Omaha, and will never see a team. A good rule of thumb that every city should use, and seems to be consistent, with the exception of few cities, is that for every million people that you have, you can support one team. So, if you have 3 million people, you could theoretically support 3 teams.